In the municipality of Noia, selected by Augas de Galicia, will be implemented a platform that incorporates GIS and IoT technologies for the use of real-time georeferenced information. 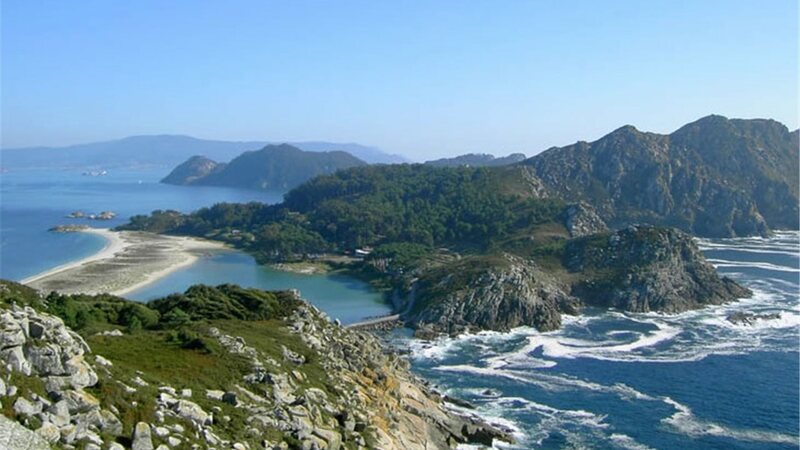 The Aquamundam project will launch in Noia, a coastal municipality in Galicia, one of the pilots of the information system for the integrated management of the water cycle that is being developed. The platform for control and administration of supply, sanitation, and treatment in which the consortium is working, will be implemented in the municipality of Noia, which, after the interest shown, was chosen by Augas de Galicia. This will contribute to a greater efficiency in the operation of those services. During the next few months, the elements of the water supply and sanitation network of Noia will be digitized for later insertion in the web platform GIS from Aquamundam. Its incorporation into this information system will enable better asset management of infrastructures, early resolution of incidents or a more agile mathematical modelling, among other benefits. Within the project structure, the installation of devices for the real-time measurement of relevant parameters in network operation, such as flow rates, levels, etc., is contemplated. All information will be released in real time for the platform, which will be able to analyse both this information and the configuration of alarms in case of anomalous events, shortening the response time in the resolution of incidents. Consult the characteristics of the georeferenced components of the potable water distribution networks, collection, and treatment of waste water, through GIS (Geographic Information System) technology. IoT (Internet of Things) tools for the treatment of data observed by the sensors installed in the network, allowing real-time recognition of operation parameters, configuration of alerts and graphical analysis of all information. Incident manager for water services, with the traceability of the entire resolution process. 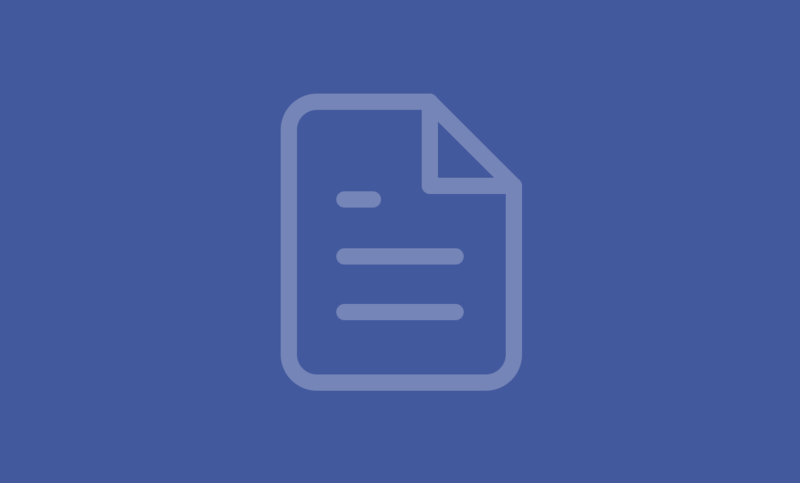 Connection with the supply and sanitation network software, high lightening real performance or theoretical performance with other assumptions such as the extension and improvement of existing systems. Cost analysis module related to the management of water services, with tools for calculation of its main dimensions.